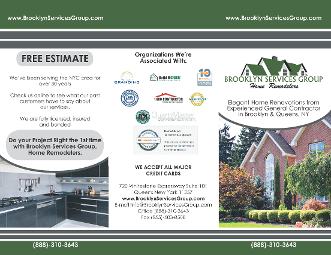 Just imagine the looks on your friends and family members' faces when they step into your newly remodeled home designed by BROOKLYN SERVICES GROUP Home Remodelers. 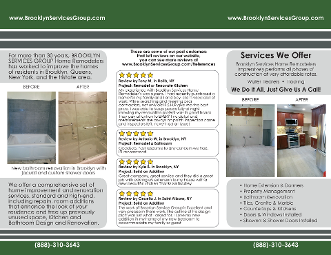 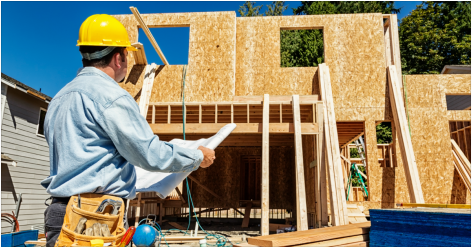 Based in Queens, New York, we specialize in home remodeling and room additions that not only improve your home's appearance—they also increase its worth. 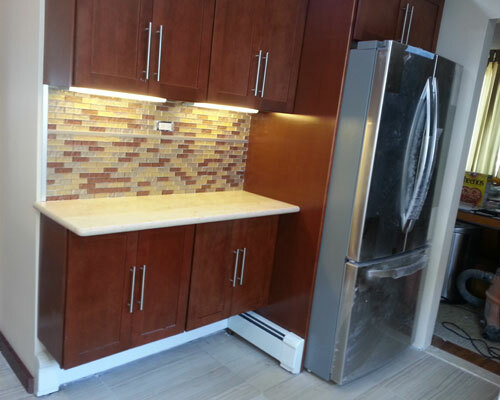 Whether you want an open concept living area or need a new bathroom and kitchen for you growing family, we are the right company for the job. 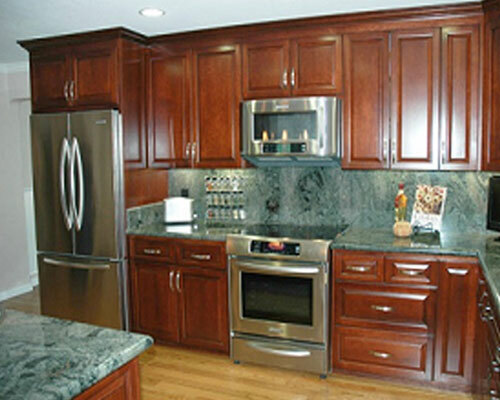 Our savvy designs free up space you didn't know you had. 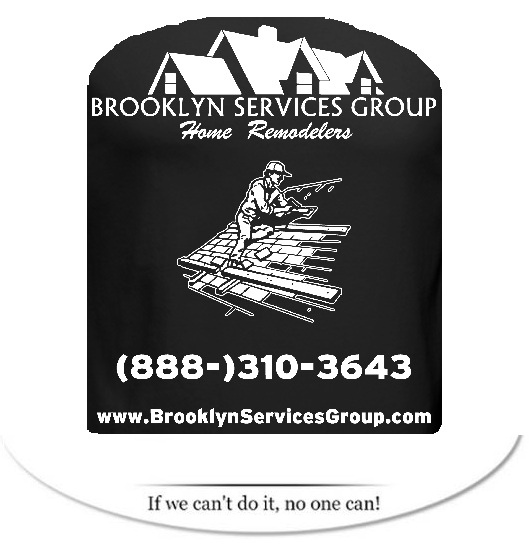 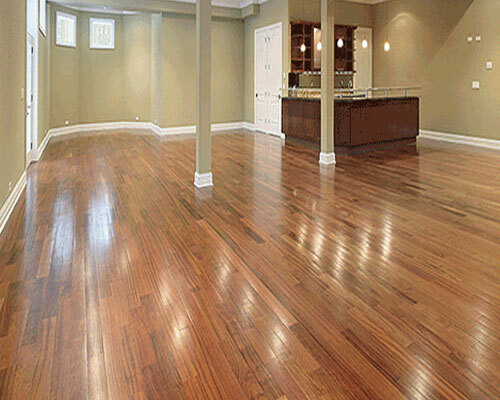 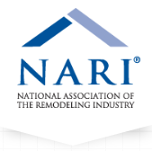 Contact us to transform your residence with home remodeling and room additions.